Would you like a FREE ebook of Tannis’s short stories? A selection of a dozen short stories to capture your attention – grab a cup of coffee or mug of tea, put your feet up and enjoy! 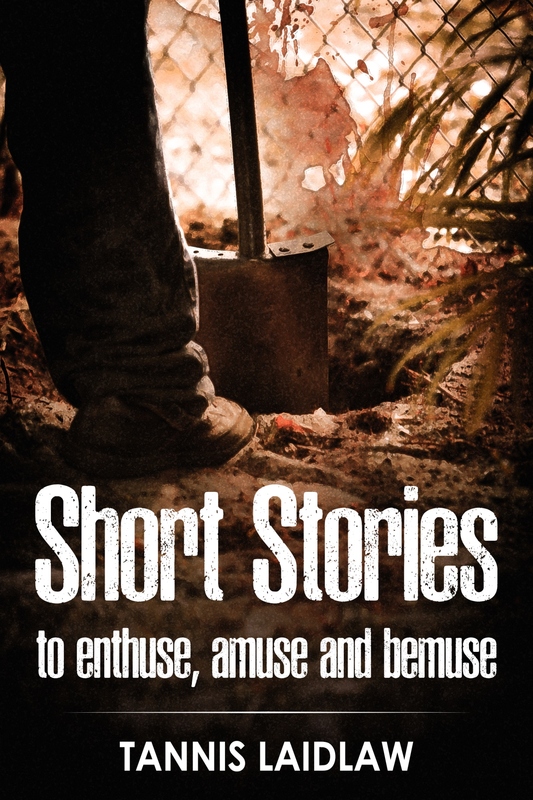 Clever, shocking, sardonic, break-your-heart or heart-warming: the short story can enthuse or upset, seduce or spurn, but is never boring or dreary. Award winning novelist Tannis Laidlaw has drawn together a dozen different and readable tales that deal with our wilder emotions, from the sweet to the distressed and even vindictive. There’s a story for different frames of mind, attitudes and times in life. They’ll transport you to places you’ll never forget. Read on….